When December rolls around, it's hard to keep up with all the online deals. Not to mention that it's also impossible to keep track if you're really getting a bang for your buck and not simply falling for the first sale that catches your eye. Yes, the struggle is real. So, if you're looking for a sure place when it comes to scoring the best of the best — especially when it comes the all-important shoe category — then look no further than Zappos. Their 21 Days of Giving is in full swing and with each day they'll be sharing one major deal. It's a slow drip of really good shoes at celebratory prices from now until Santa's big show. And since we know that seeing is believing, each day we'll update the deal of the day right here. But if you want to kick back to the good ol' days of excitedly opening you advent calendar, head to Zappos for the full experience. Today? 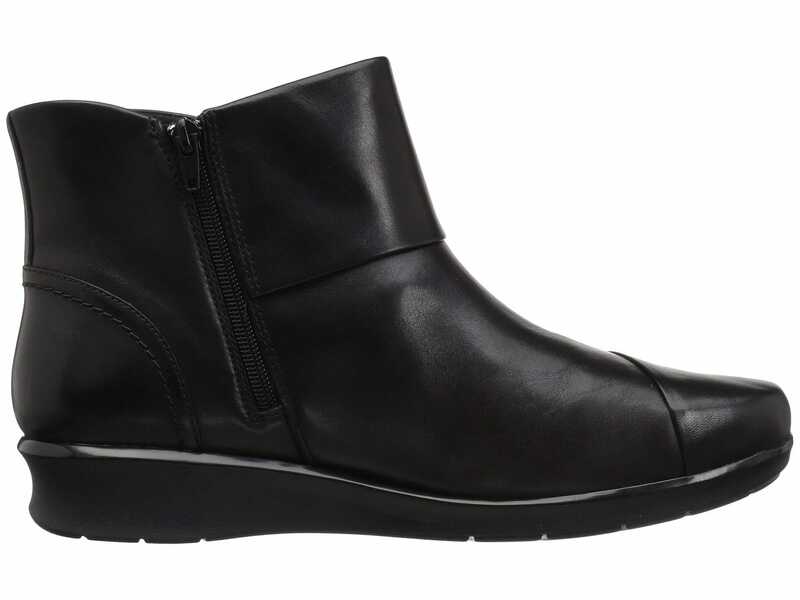 It's all about these Clark boots with 50% off.